Painter(s) wanted for first floor of the Quidi Vidi Village Plantation. Click to see contract bid details. Deadline for studio applications is March 18, 2019. Click the link below to apply! Deadline for residency application is on going. 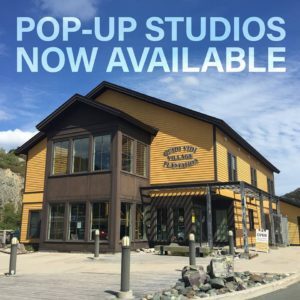 Want to have an exhibition at the Quidi Vidi Village Plantation? Check out details here.